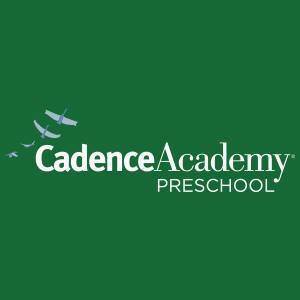 Cadence Academy Preschool ®, formerly Gateway Academy provides parents with peace of mind by giving children an exceptional education every fun-filled day in a place as nurturing as home. Choosing the best educational care for your child is one of the hardest decisions a parent has to make. We are proud to offer a program where children make friends, grow and thrive. 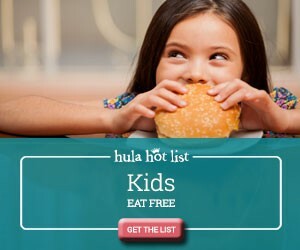 Please call and schedule a visit today. Our director will be delighted to introduce you to the best private school in Charleston. We love to meet parents, show off our beautiful facility and introduce our qualified and nurturing staff.